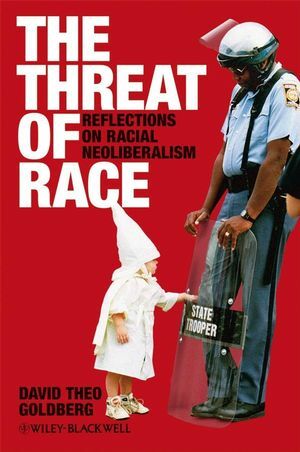 Written by a renowned scholar of critical race theory, The Threat of Race explores how the concept of race has been historically produced and how it continues to be articulated, if often denied, in today’s world. David Theo Goldberg directs the systemwide University of California Humanities Research Institute. He is also Professor of Comparative Literature and Criminology, Law and Society, as well as a Fellow of the Critical Theory Institute, at the University of California, Irvine. He has authored several books, including The Racial State (Blackwell, 2002) and Racist Culture: Philosophy and the Politics of Meaning (Blackwell, 1993).